Whether it is baked, fried, mashed or roasted, potatoes have long been one of the most comforting foods around. 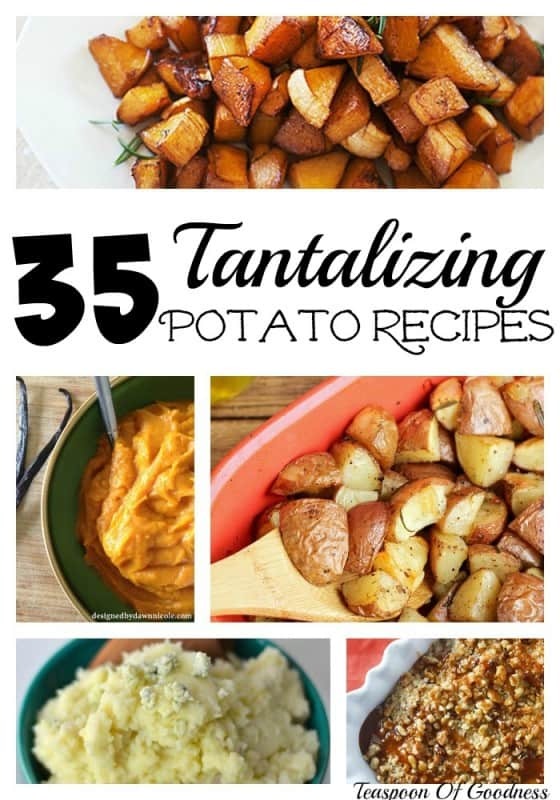 These 35 Tantallizing Potato Recipes are perfect not only for those days you need just a little bit of comfort, but for the upcoming holiday celebrations. 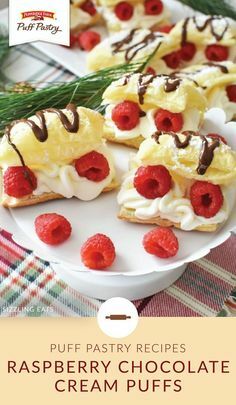 These takes on classics are great for taking to a potluck, or sharing as a main side to your holiday entree. Whether you go with a classic upscale mashed potato, a well seasoned roasted or traditional holiday sweet potato casserole we have great choices for you. Serve up one of these decadent and tantalizing potato dishes and show how you can take something so simple, and make it over into a truly wonderful dish that showcases your skills with unique flavor combinations. Enjoy a simple and hearty side of red potatoes, russet potatoes or sweet potatoes with one of these great dishes we have pulled together for you today.